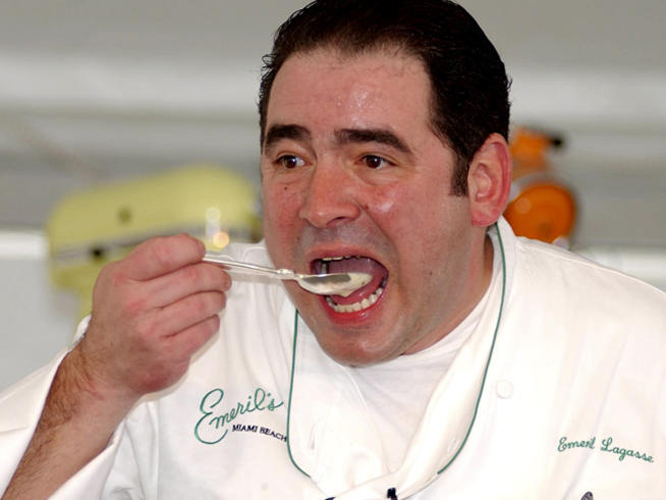 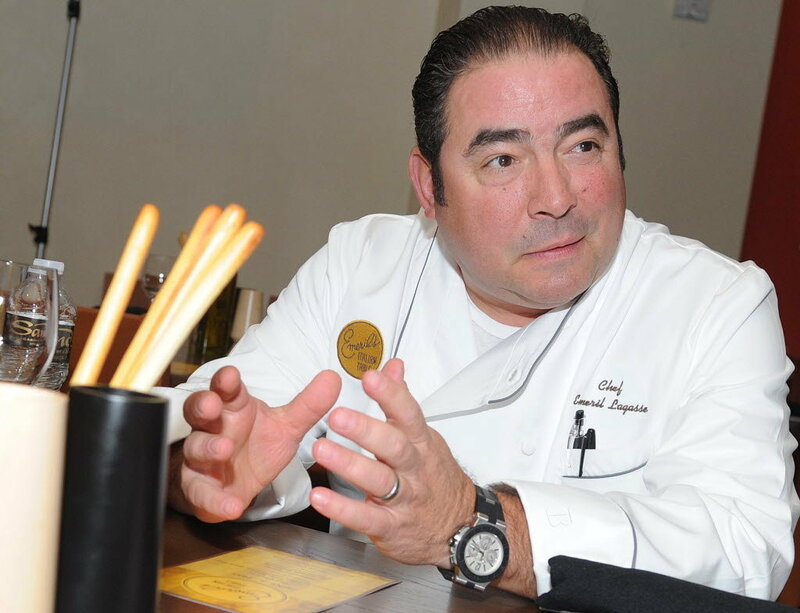 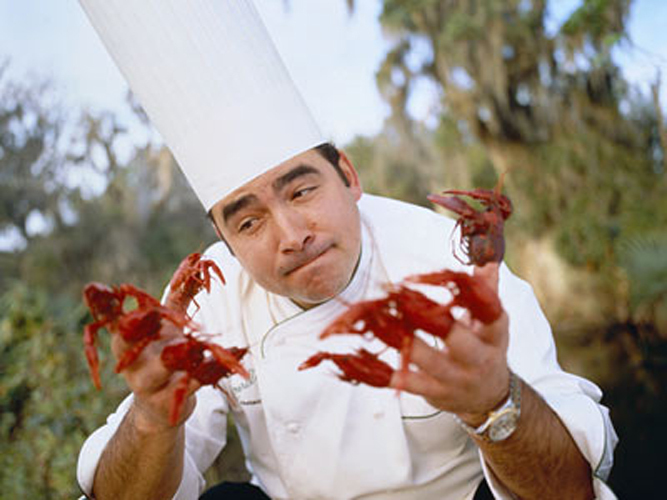 Chew on this: Emeril Lagasse is a massively under-credited chef. 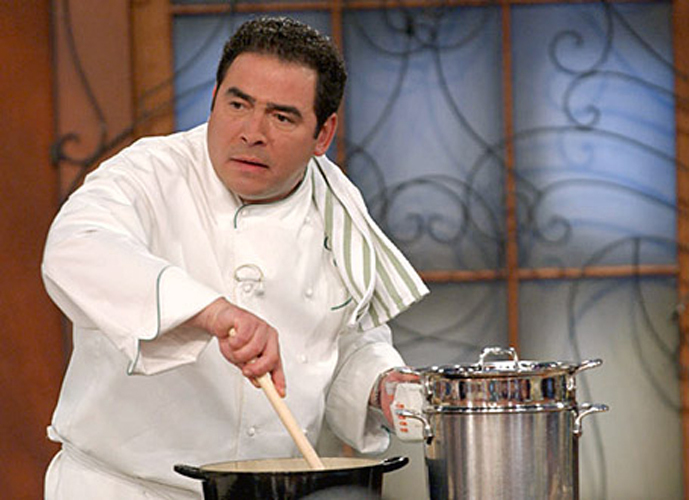 He was once at the center of food TV jabs, with his cooking accolades ignored by critics. 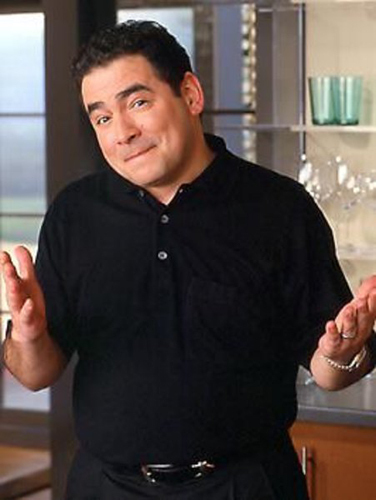 While the hating on the chef as celebrity movement has some merit, dismissing Fall River’s favored son doesn’t add up. 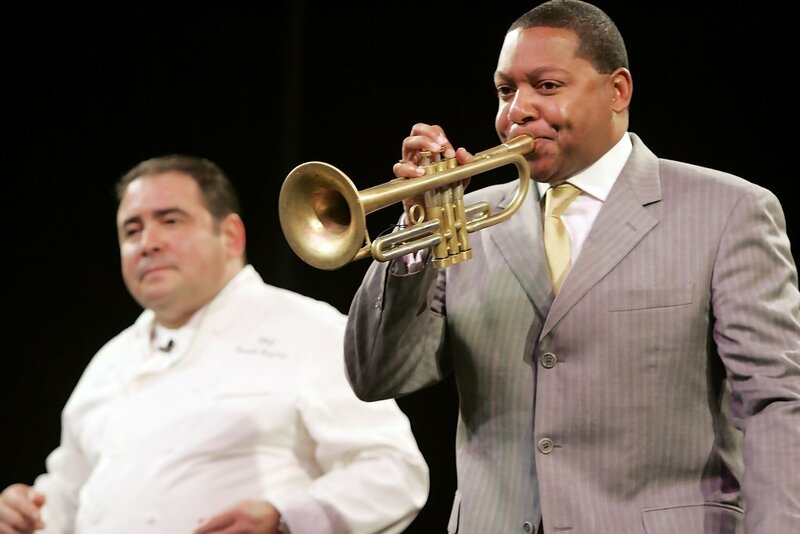 The man was named Humanitarian of the Year just this past February by the James Bear Foundation for crying out loud. 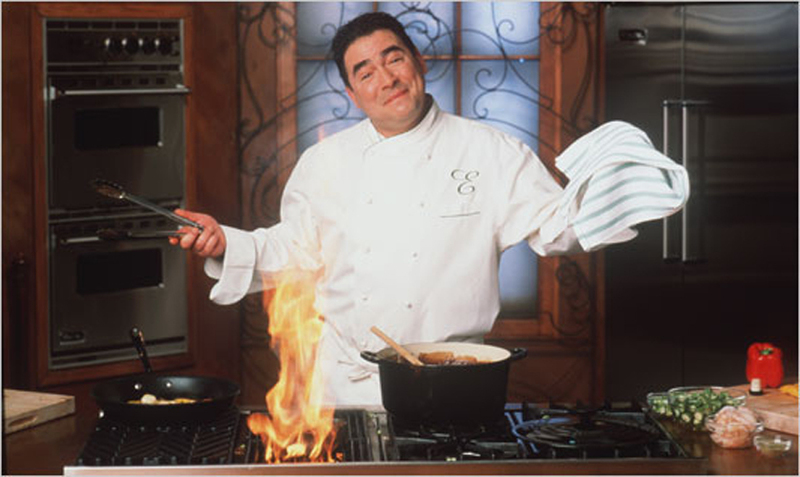 Not only is he an all-over good dude, but the man can really cook too! 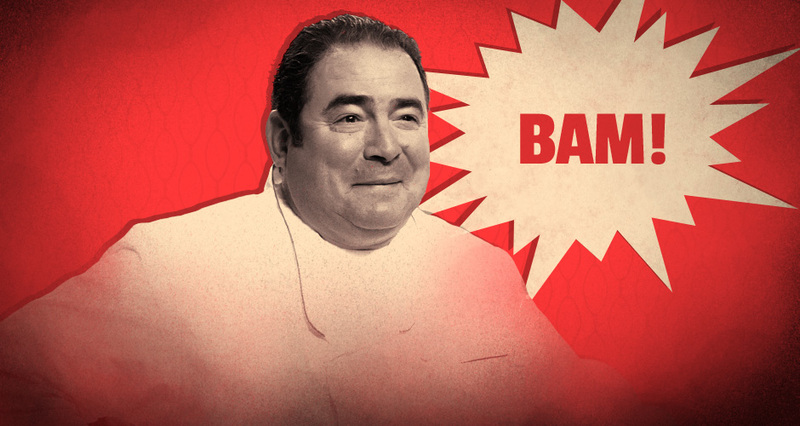 Whether all the Bam! 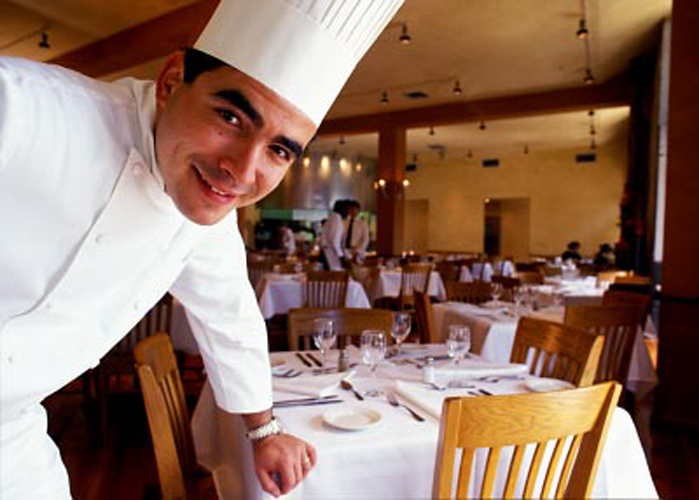 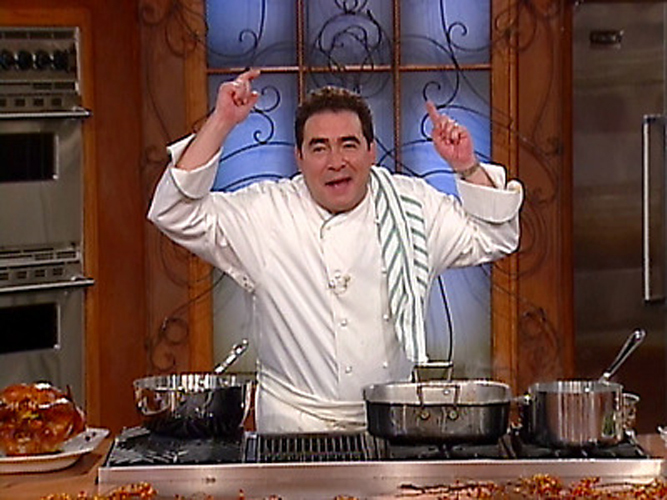 business put you over the edge or not, when Emeril started at the Food Network back in 1993, food TV didn’t cop to all the glitz and glam that is does today. 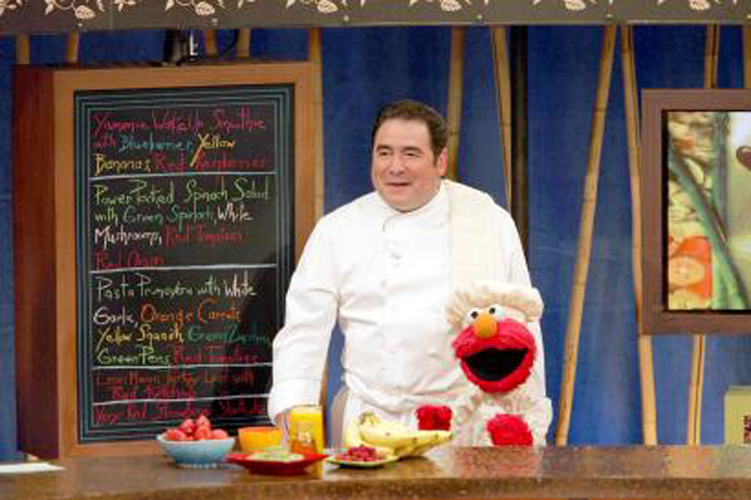 It was a time of Ming Tsai and Batali cooking for their buddies. 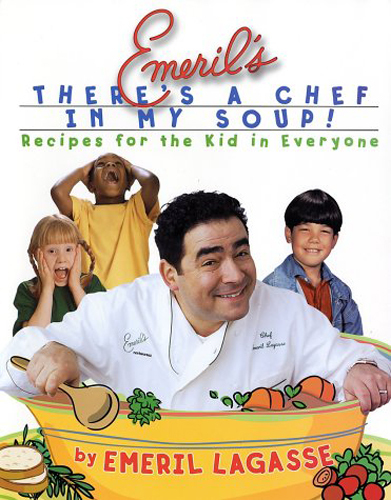 It was actually kind of awesome and all about cooking (channel a time when MTV actually played music videos and you’ll get the picture). 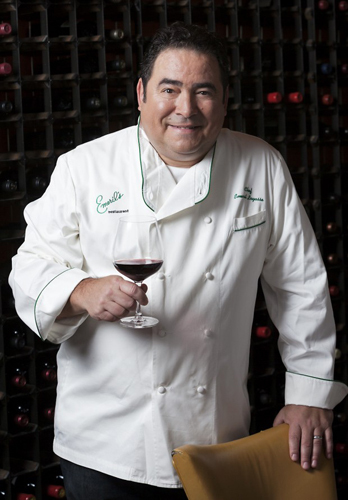 The point is, Emeril is a chef, an entrepreneur, a multiple business owner, a brand, and a philanthropist. 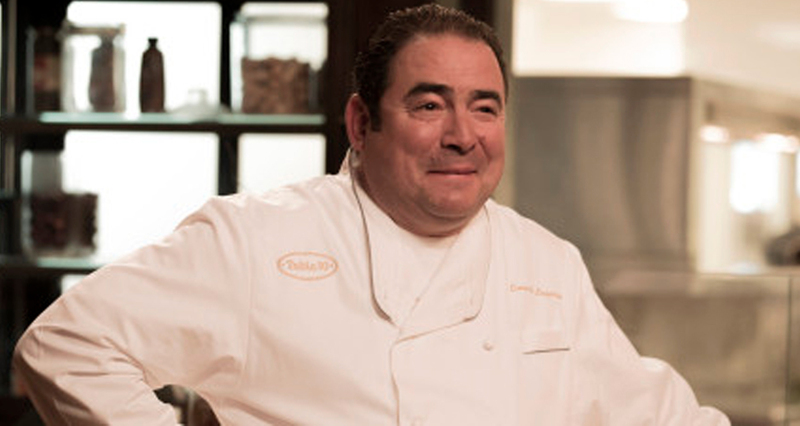 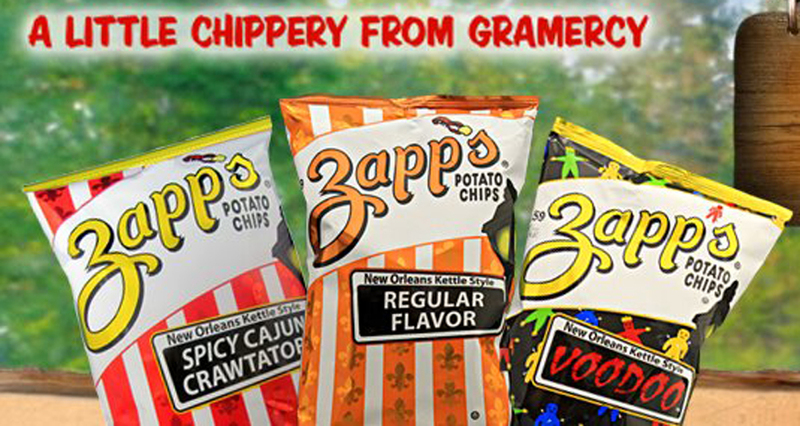 We’re tipping our hats to the big guy, and you should too. 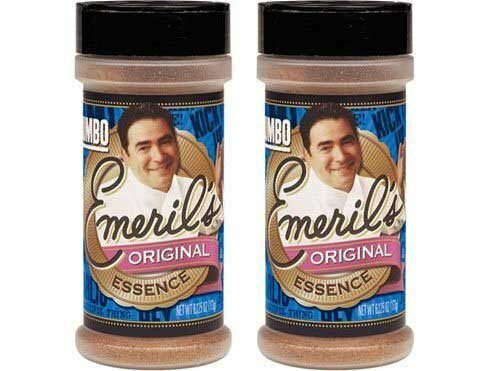 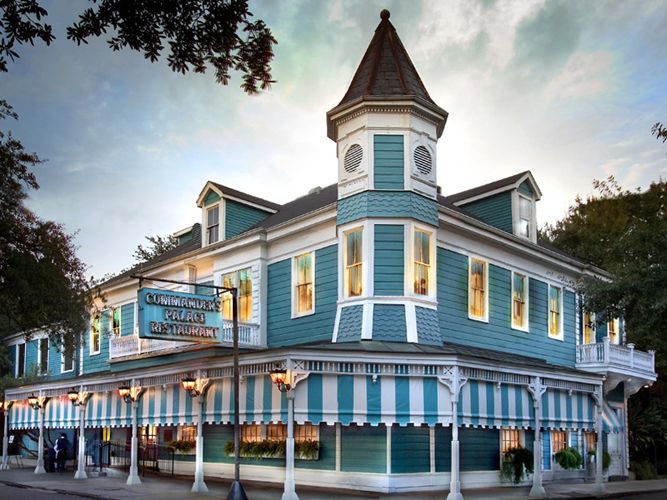 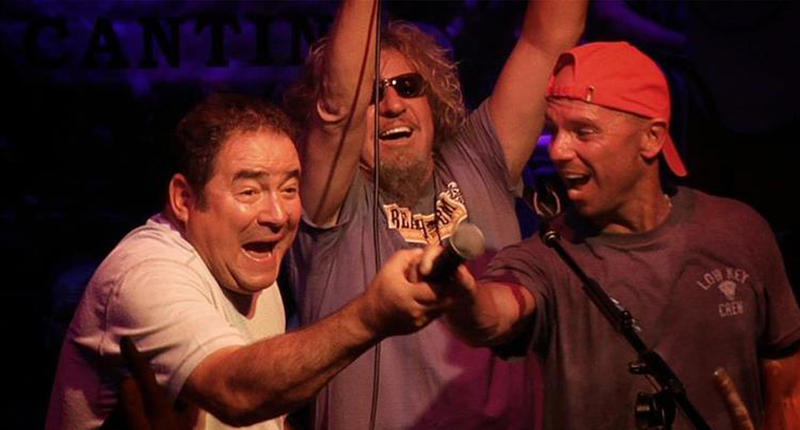 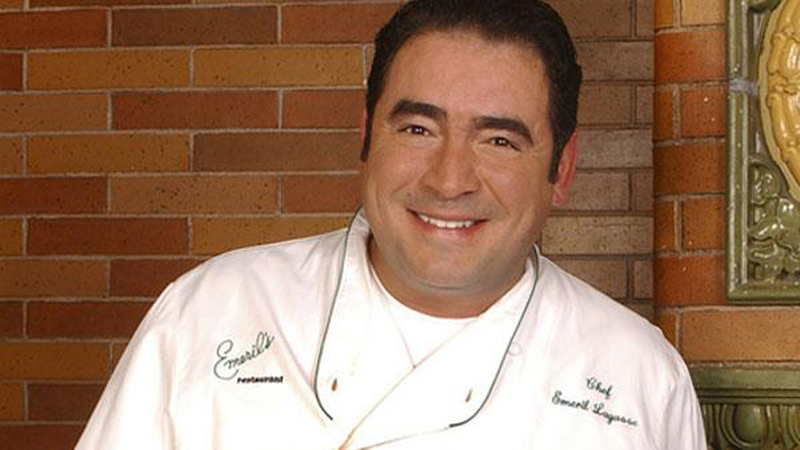 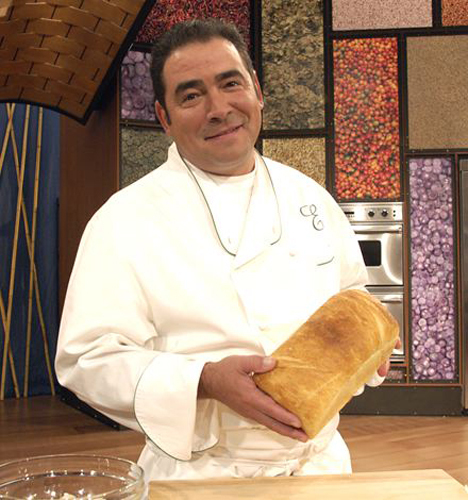 Here are 20 Things You Didn’t Know About Emeril.